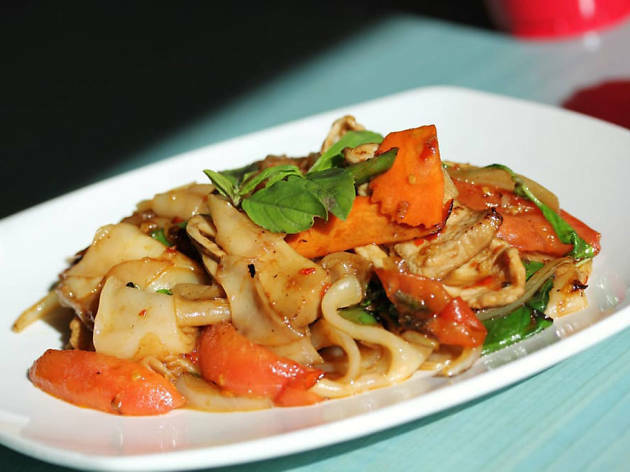 From top-notch curry to pad Thai and spring rolls, these restaurants serve the most delicious Thai food in Las Vegas. Tired of satisfying your hunger pangs with carefully crafted tacos and perfectly cooked Italian food every night? Are the best buffets in Las Vegas not cutting it anymore? 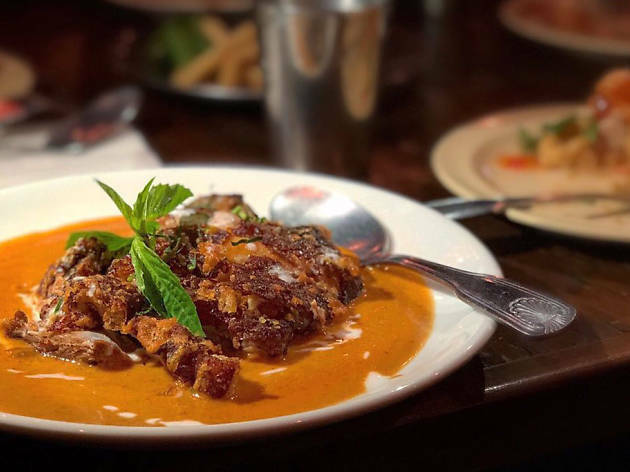 Follow our lead and get ready to indulge in some spicy, delectable and at-times even revolutionary Thai food in Las Vegas. 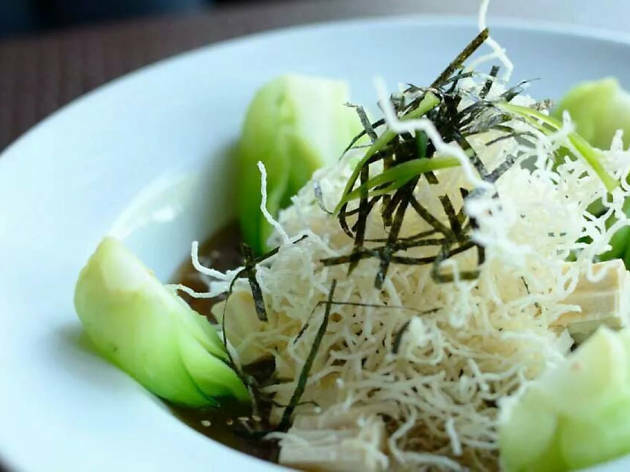 From traditional eateries to modern takes on the Asian cuisine, these local restaurants serve top-notch food and then some. Time to get spicy. 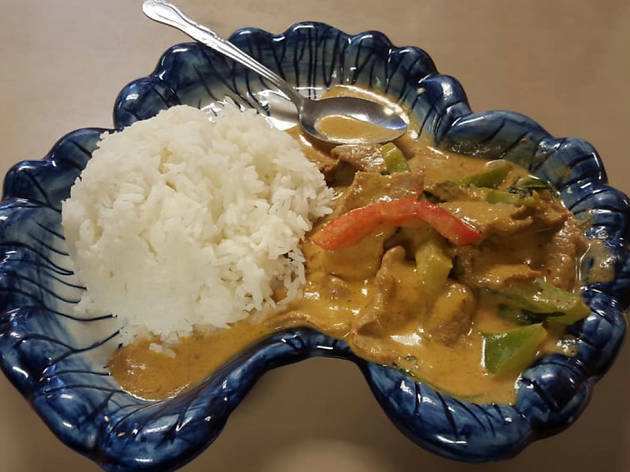 Not just regarded as the best Thai restaurant in Las Vegas but often referred to as the top Thai eatery in North America, Lotus of Siam is something of an institution in Sin City. 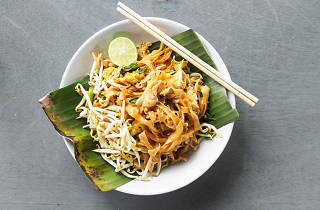 Recently reopened following the previous collapse of the venue’s roof, the restaurant offers delicious khao soi (crispy duck in curry with egg noodles), nam kao tod (crispy rice with sour cubed pork sausage) and more. 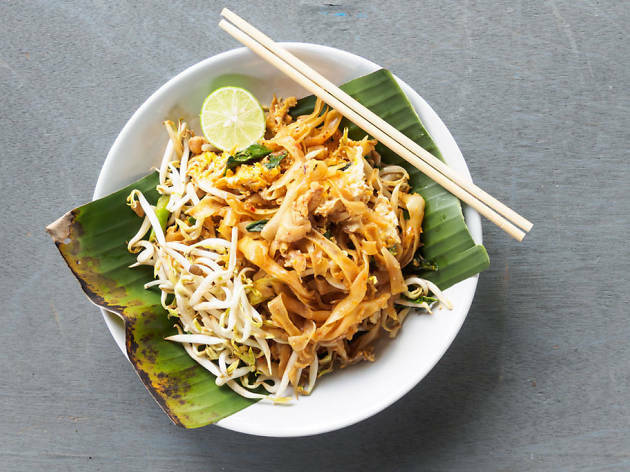 Specializing in Thai street food, this is the perfect restaurant for diners looking to sit and enjoy a meal without being rushed out. The wine list is incomparable and pairs perfectly with dishes like the sai oua—a Northern Thai spicy herb sausage). 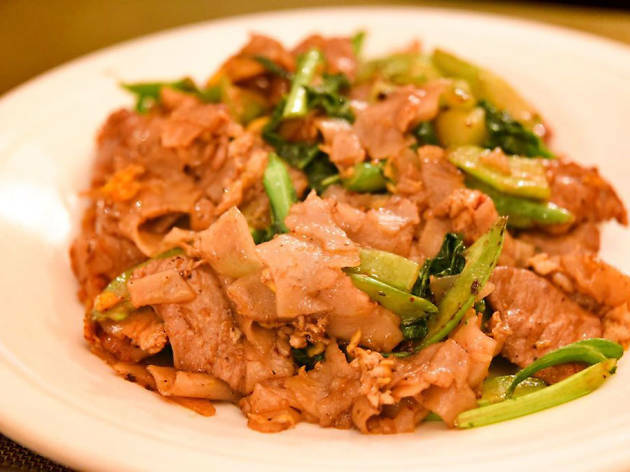 If you’re craving delicious simplicity, opt for the pad kra lum pree, a dish made with stir fried cabbage and bacon. Make sure to also visit sister restaurant Chada Thai & Wine. The Downtown restaurant revolution started when owner Dan Coughlin opened this hip Thai joint that matched the vibe of the bars on Fremont East. Of course, that really only matters given the eatery’s impeccably delicious food offerings. 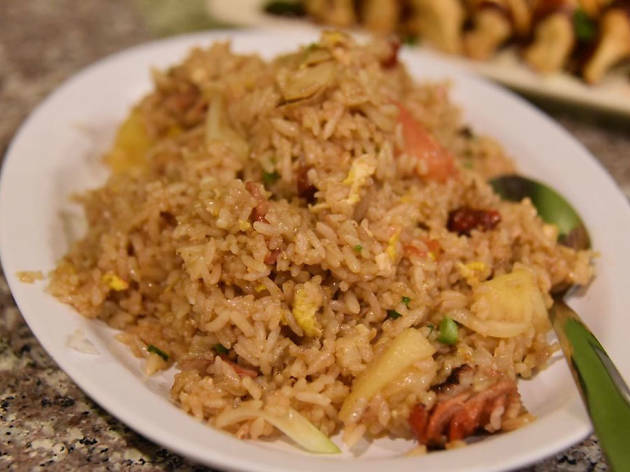 Dishes like short rib fried rice, waterfall beef and the best eggplant and tofu in the city make this place a must-try. Tucked away in Commercial Center, this hole in the wall was doing vegan before vegan was cool. Sure, meat substitutes are available, but those craving vegetarian and vegan entrées should just stick to the tofu. Everything from pumpkin stir-fried with basil leaves to kang-ped vegetarian curry highlights the versatile protein. Worry not: There are also dishes for carnivores. What started as a small operation has turned into a multi-location destination for locals in all areas of the city. The menu is vast and features excellent riffs on favorites like cashew-nut chicken and more off-the-beaten-path plates like three-flavor grill salmon. You’ll love every location. 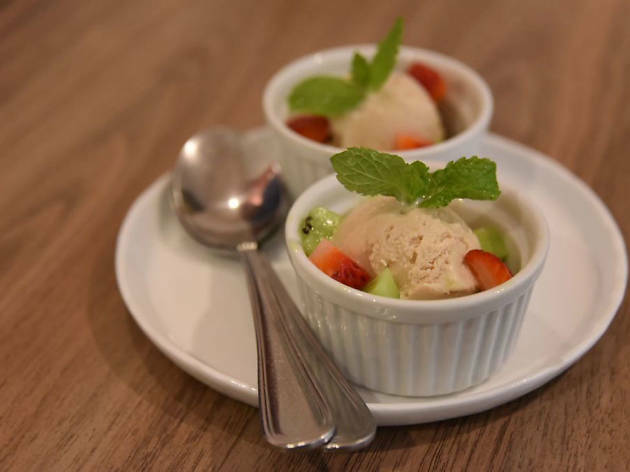 This joint offers one of the most creative Thai menus in town, including a stunning dessert section. Grab some ahi tuna larb and red curry fish cake to satisfy your savory desires and then check out the mango island to indulge your sweet tooth. 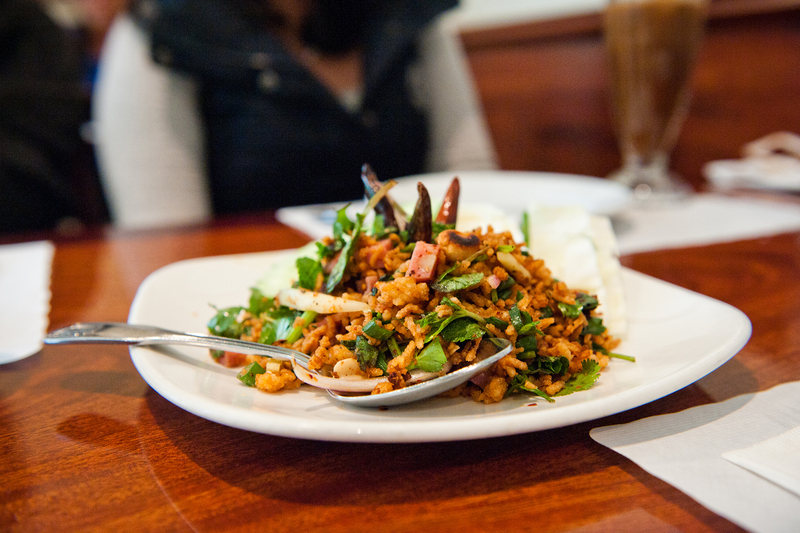 This is one of the most well-rounded Thai restaurants in the city. 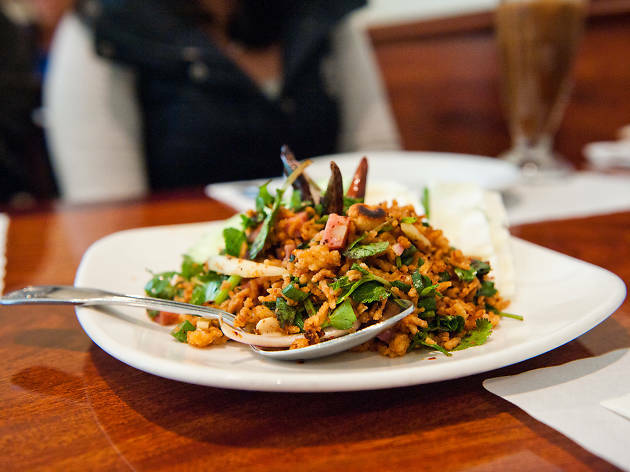 Start with this fact: owner Penn Amarapayark makes everything from scratch at this intimate little eatery. 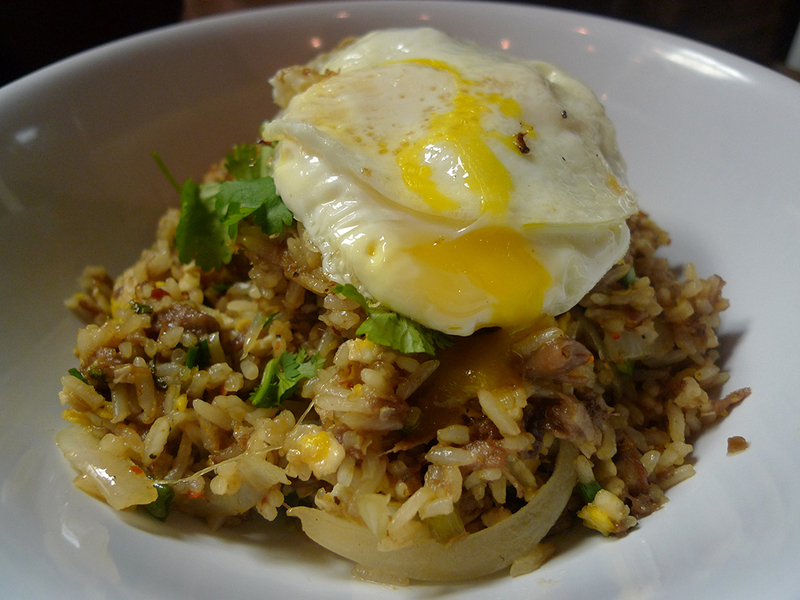 The nam sod (pork salad) is a favorite, as is the crispy garlic chicken. This small but mighty shop is perfect for a quiet evening accompanied by delicious, home-style food. There is nothing better than sharing food with your dining companions. 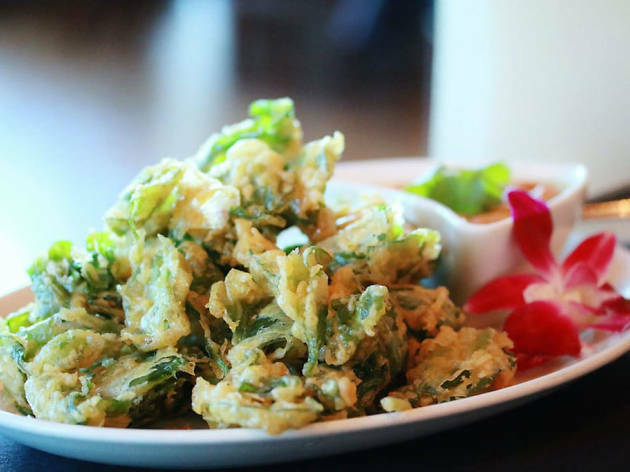 At this Summerlin outlet, there is an entire section of tasty Thai tapas for groups to enjoy together. Curry puffs, five spices BBq ribs, cilantro steak skewers and Siamese corn fritters are just some of the delicacies guests can nosh on with friends. Spice herb catfish and salmon jade curry are two of the more intriguing options on a menu full of them at this quaint shop. From the vegan section, tropical tofu puts a different spin on familiar flavors. The dining room is warm and welcoming—just like the food.